New Era, New Sound, New Release! I’m incredibly proud to announce that a brand-new era has arrived: it is finally time to launch the first audio and video release of our New Hammond Sound Project! From now on, there will be a new track released every month. We can’t wait to hear what you all think! This project came into existence through years of developing my modular Hammond organs, together with Jordi’s hybrid drums. The visuals made by Job van Nuenen, which kind of serve as a third member of the band, complete our vision. Like no other, Job knows how to translate the musical-tension and structure to image. I think that’s also why so much time has passed since my last CD-release with the Voices of Soul in 2012: real art takes time. However, I promise you that this is going to change. Our first track, Element Cm, is based on a ‘catchy hook’ that gradually evolves in ever-changing harmonic colours. 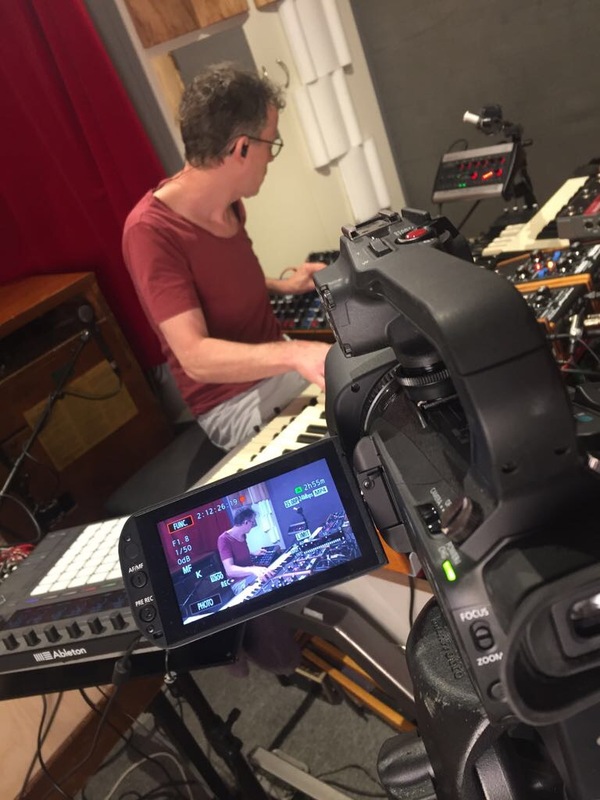 The bit is recorded live and shows footage documented from six different cameras. 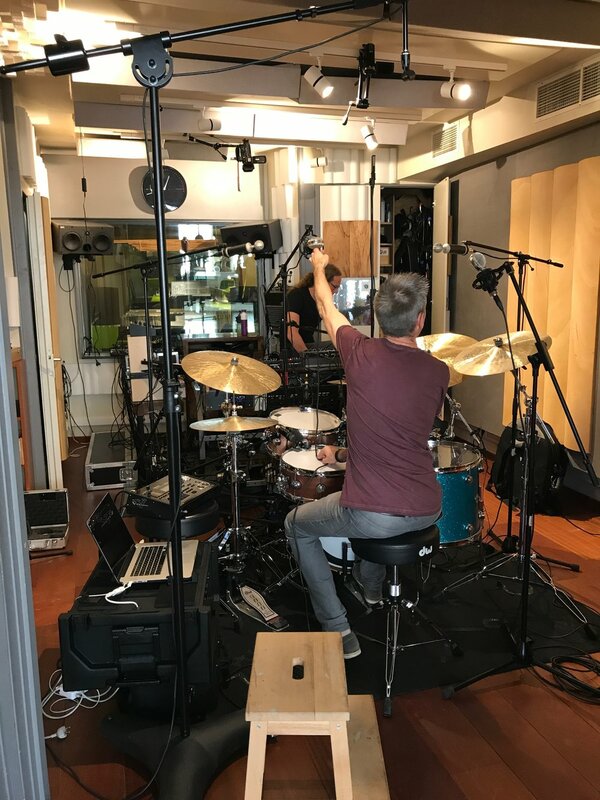 Theo Janssen and recording-assistant Ruben Steenmeijer carried out the audio recording. Theo, Jordi and I then mixed the tape after which (Ivo) Statinksy Mastering took care of the finishing touches. I’m telling you, keep an eye on that man. He turned out to be a perfect addition to the making of the final product. Besides producing the tracks, of which three are ready and new ones are in the making, there is still a lot of work to be done. The website needs an update; social media needs to be streamlined; releases on Spotify, Apple Music, et cetera need to be planned; we’re searching for a(n) (booking) agent; so yeah, this is going to be a busy but exciting time. Still, I couldn’t wait any longer and just had to start sharing parts. Ultimately, creative expression turns out to be the strongest and the backbone for all of my other activities as well - like for instance the development of Hammond education and my other research. If you like you can read more about this personal process, just go check out my new bio ‘The man behind the organ’. Enjoy and don’t hesitate to share the music!